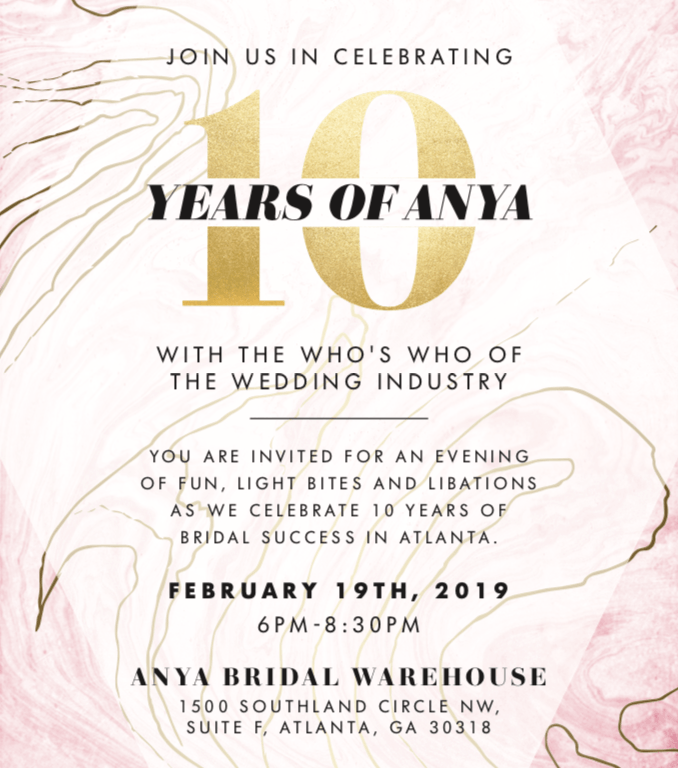 Anya Bridal celebrates their 10 Year Anniversary with Lethal Rhythms DJ’s as the entertainment! 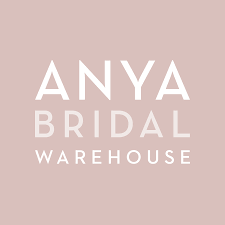 You do not want to miss out on this celebration at Anya Bridal! Contact us for reservations!